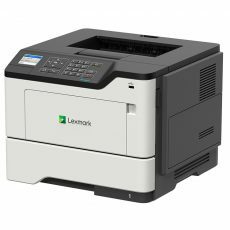 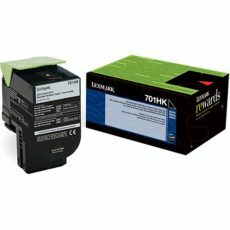 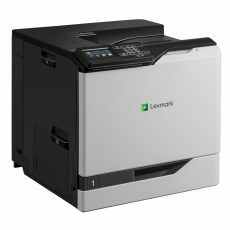 The ColorWorks C7500G inkjet label printer offers on-demand, full-color glossy or matte label printing at speeds up to 11.8″ per second. Built for reliable, high-quality performance, the C7500G is ideal for demanding, high-volume environments that require durable, glossy, customized labels at a low cost per label. 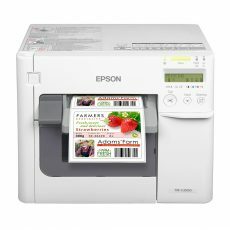 Portland Printer Place has reduced label generation costs for many industry applications through inhouse printing solutions. 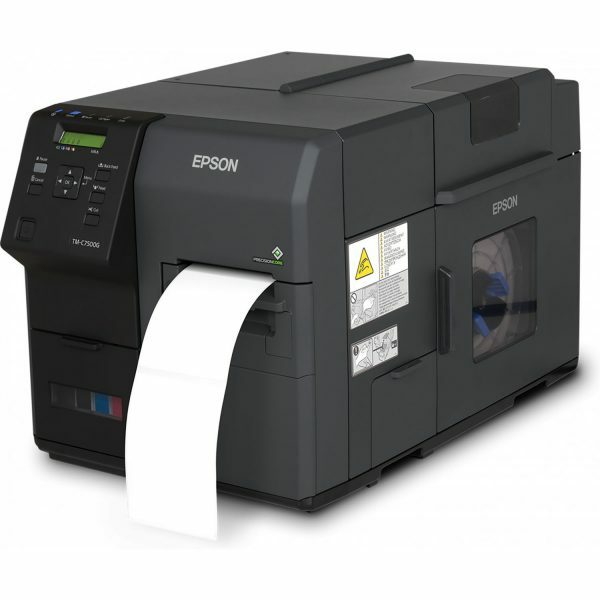 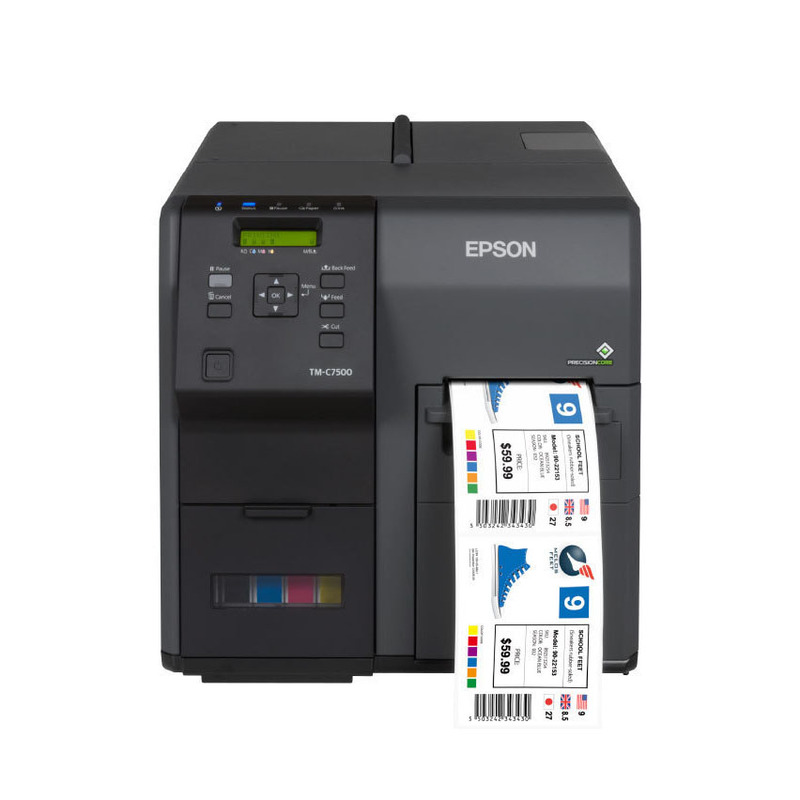 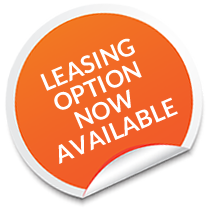 This printer saves time, money, and stress over using online label printing services.